High speed multi-functional grinding machine, emulsifying mixer, homogenizing machine,dispersing machine. 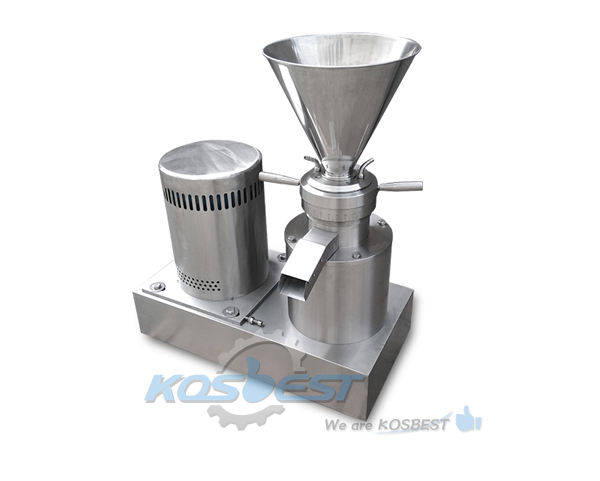 Kos-JM06 Colloid Mill Machine for higher viscosity and larger particles Materials. 2. Super pulverized colloid mill, can replace stone mill, sand mill, ball mill, tissue masher and so on. 1. The size of the colloid mill determines how much it produces. 4. 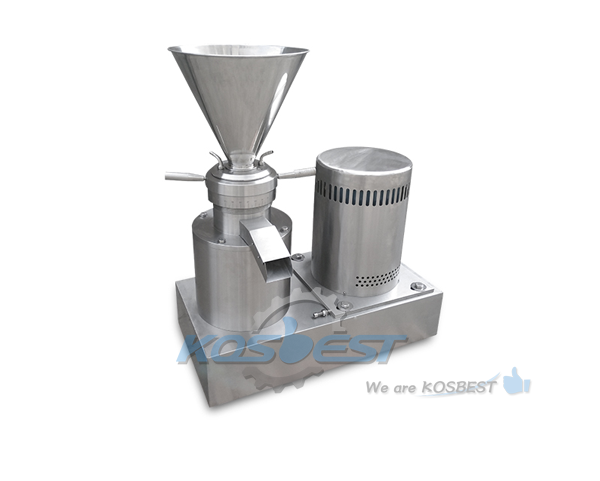 Colloid mill is an ideal processing equipment for processing fine materials. Chemical Industry: Paints, coatings, lubricants, adhesives, detergents, synthetic leather, etc. Daily chemical industry: toothpaste, detergent, shampoo, shoe polish, high-grade cosmetic soap, etc. Other industries: plastics industry, textile industry, paper industry, rare earths, nano materials, etc. condiments, various foods and drinks, etc.